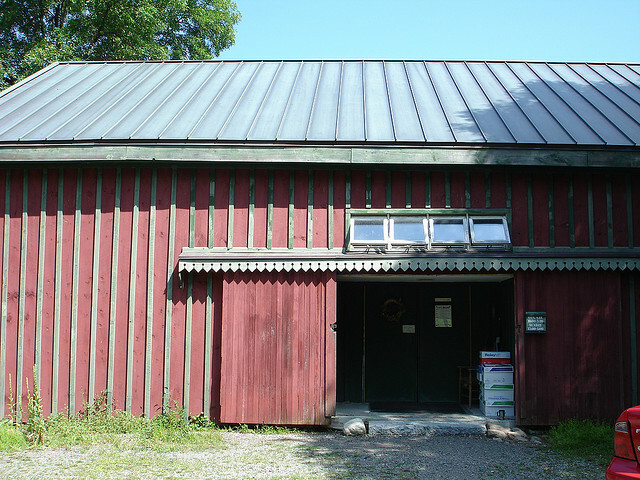 What is it about barns that makes people want to fill them with books? Empty barns are one thing this country has plenty of, and a few enterprising booksellers have figured out something to do with all that space. 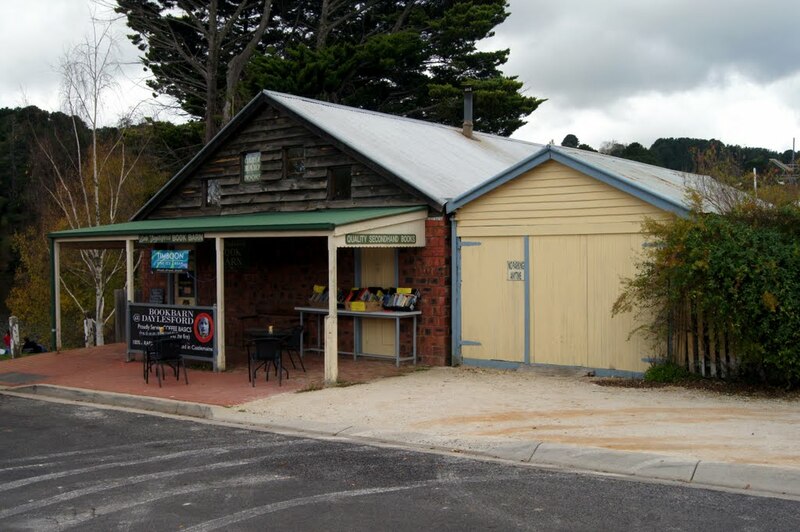 But you'd be surprised how many places call themselves book barns that aren't housed in barns at all. 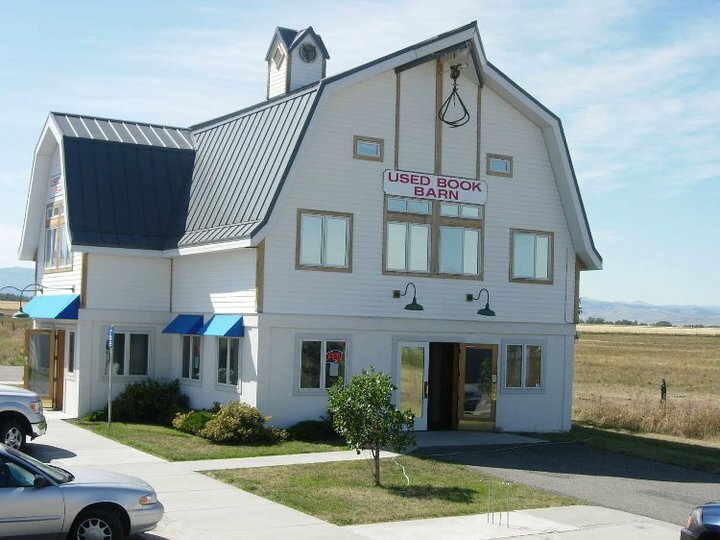 We found book barns in strip mall storefronts. We found book barns in sprawling one-story warehouses. We even found a book barn in a 19th-century funeral parlor in Kansas. 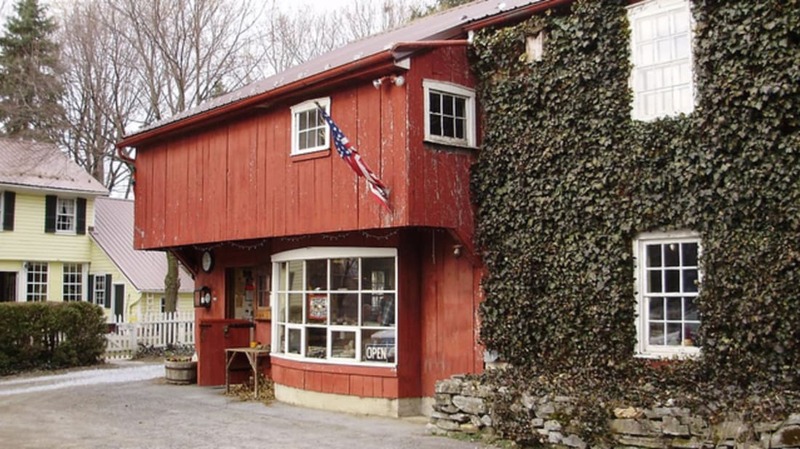 This list keeps it real, including only bookstores housed in actual barns. This is a true barn. It's a rusty red color, with big wood sliding doors. 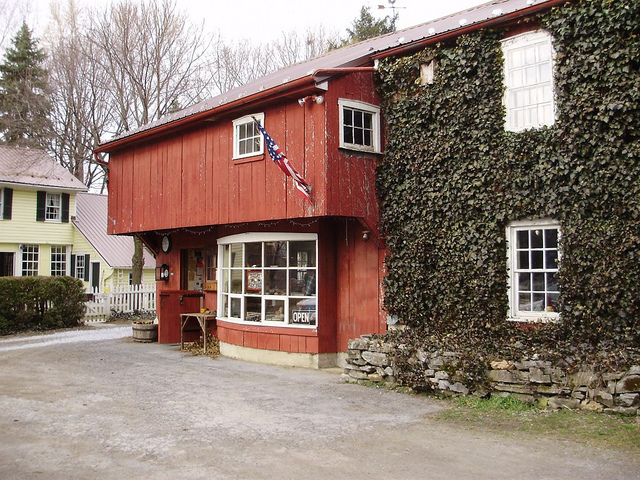 Owned by a Cornell University alum, the store is just outside Ithaca, New York. This stone barn outside Philadelphia is almost two hundred years old. It's been a bookstore since 1946 and, according to its website, there are around 300,000 volumes in stock. The Book Barn also sells maps and prints. 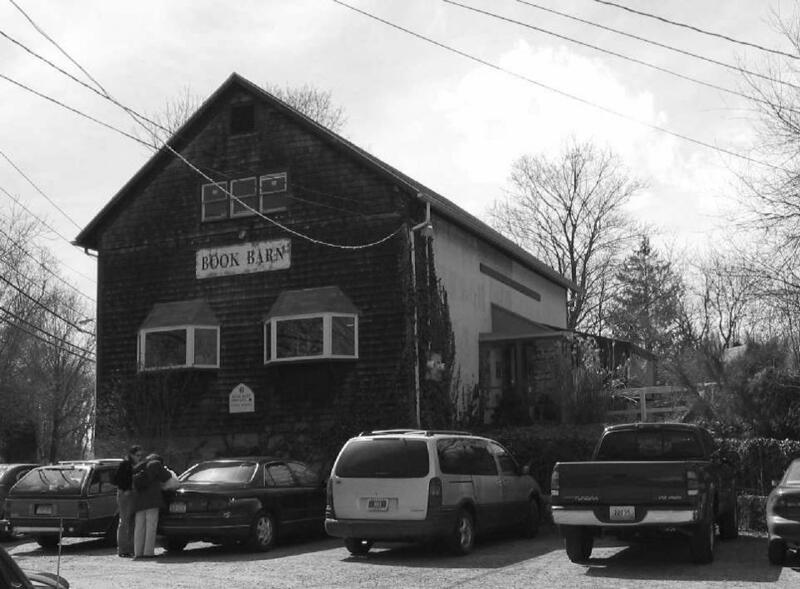 Open since 1988—with a brief hiatus after a fire in the early 1990s—the Book Barn of Niantic has half a million books in stock. It's now spread across several locations, but the original location is in a quaint shingled barn. 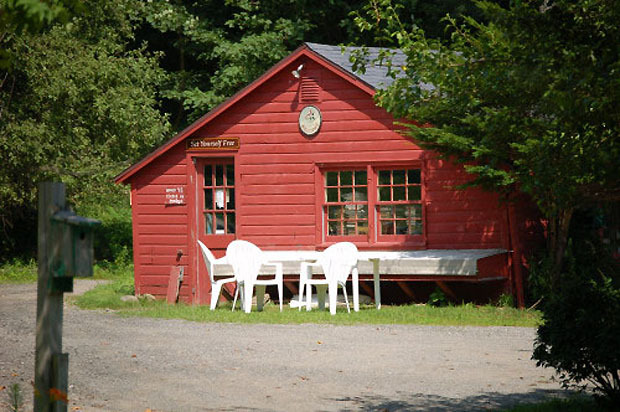 This is a 65-year-old bookstore operating out of two barns on a farm outside New Haven, Connecticut. 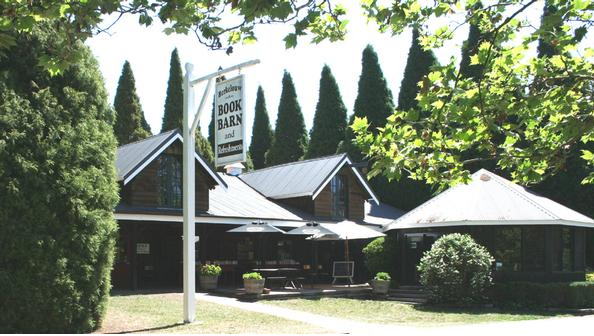 This Australian bookstore, housed in an old barn with cathedral ceilings, has recently been given a facelift. Now it is a venue for weddings and other catered events, but apparently the books are still in situ. This barn has a classic barn shape and white-painted siding. The owners will take used books for store credit. This small barn made of brick and wood is on a lake in Australia. It's both a bookstore and a cafe. 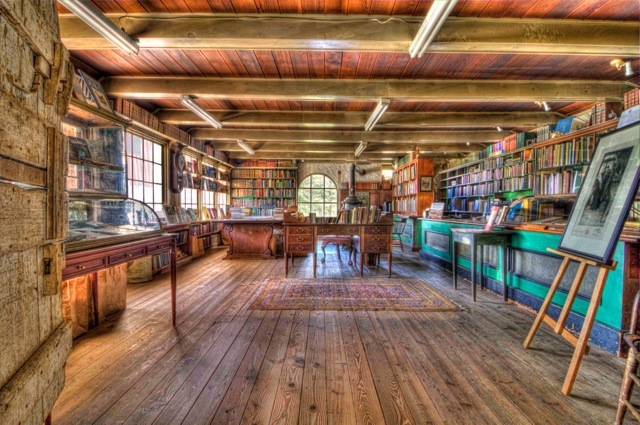 Housed in a two-story barn covered with ivy, this bookstore has a large fiction collection. The lovely area surrounding it is known as Pennsylvania Dutch country.